Your Boise landscape needs a draftsman! A well-kept yard looks good and adds natural appeal to the surroundings. While many people have yards like that, others want a little more. As such, they seek the services of landscape designers who can transform their plain old yard into something beautiful and interesting. 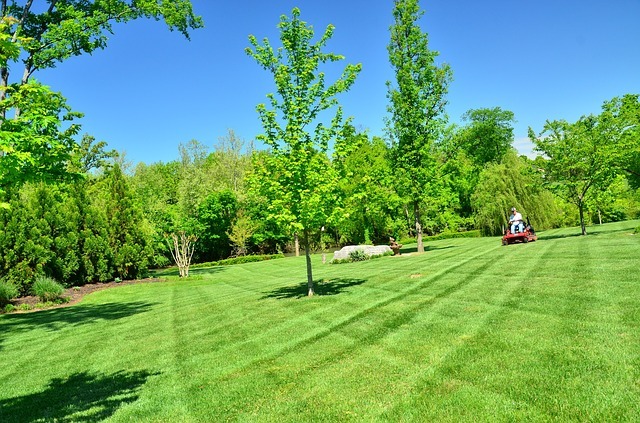 At Boise’s Best Lawn Care, we have a landscape designer who knows the local plants and vegetation to use to make your yard look perfect. Working with a team of botanists, surveyors, and arborists, he will take your dream from concept to completion. They will create your dream landscape, making your yard the envy of the neighborhood. 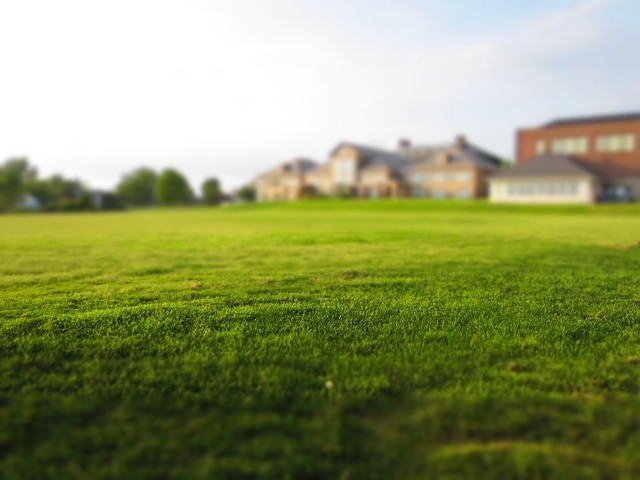 As soon as you give us a call, the landscape designer will visit your property to get a firsthand look at how it looks and better visualize what you want done to your yard. From there, leave everything in our capable hands as we transform your yard! Tropical Landscape Design – the plants that are used have large leaves with flowers that have bright colors. Thick foliage gives the impression of a dense tropical area. Formal Gardens – this design is very symmetrical and depends a lot on geometrical shapes and straight lines. Southwest Landscape Design – it can be created using different types of plants and garden décor. "Hardscapes" like rocks can also be a feature of this style. Cottage Gardens – originally created for growing crops, this style has become quite popular where there are few flowers and lots of grass. Japanese Garden Style – this design is very rich in colors and in the use of specific Eastern plants. Even though it clashes with the design and look of most modern homes, a good landscape designer, like ours, can make it fit right in with your home’s design. Mediterranean Style – the plants used in this style include palm trees and various Mediterranean plants that are able to handle the climate of the area. The design of your home can influence your choice in that there may be similarly-designed houses that a specific design fits. You could consider using that landscape design, if you desire. Being aware of the local natural resources and conditions would help in identifying whether or not to use only local plants or if a design with hardscape elements like rocks should be added. 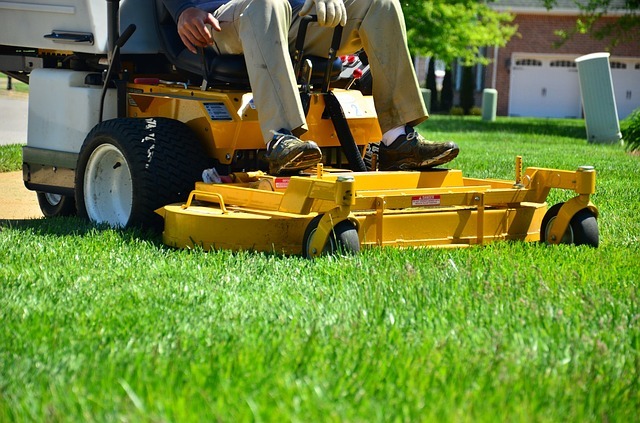 The future maintenance of your yard is also important. Do you want one that requires very little maintenance or lots of it? Deciding on that from early on will help to make your enjoyment of the landscape that more rewarding. It’s your dream. We can make it come true. As stated earlier, our landscape designer is knowledgeable about the various vegetation and plants in your area that can be used to create the masterpiece. Armed with that knowledge, he will guide our team members as they carefully dig up your yard and start adding the foliage and other elements that are needed. Based on your preferences, the landscape can include water features like a water fountain or spring. If you want a garden, he may add some rocks to improve the aesthetics of the yard, as well as create small hills and valleys to give it a more rugged feel. Some people love trees, specific tress, so if you want trees as part of your landscape, you can get them. Young trees would be planted at select locations in the yard to give the right amount of depth and space between them, thereby preventing overcrowding. Their spacing also determines the amount of light that is let into the yard as they grow bigger. Our clients typically tell us what they want, but there are a few who have no clue as to what they want and as such need help in making up their minds. If you are one of those persons, do not become dismayed. 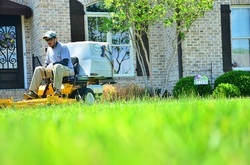 Boise’s Best Lawn Care team is ready to make suggestions based on the contour of your yard, as well as other factors. For example, if you have a large yard space that you want to make into a paradise, then we may suggest adding a few rocks here and there, some trees, shrubs, a pond with a small wooden bridge over it, carpet grass, and a number of beautiful flowers. 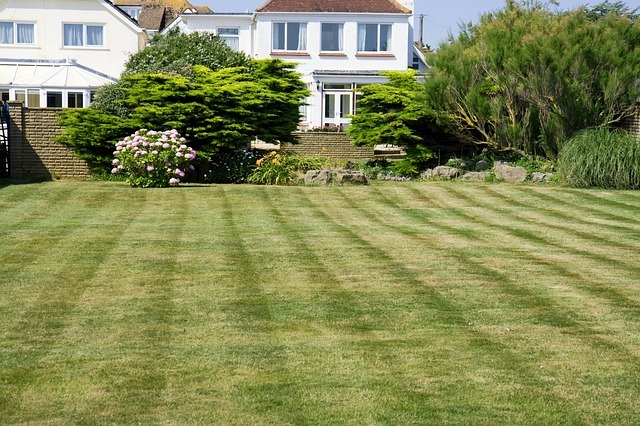 Since lawns have to be maintained, we would ensure that whatever design is employed can be easily managed. If you have trouble managing it yourself, we are also here to help. 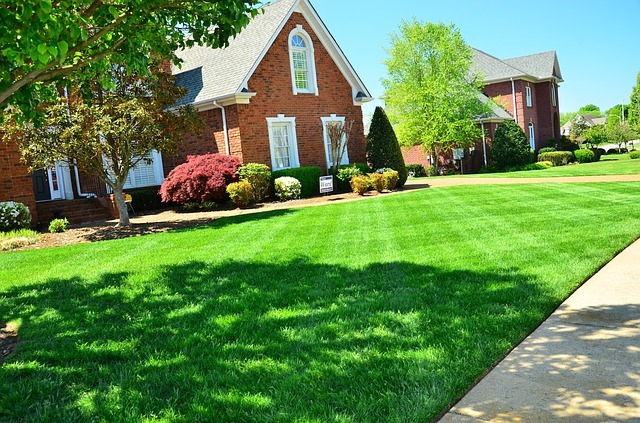 Give us a call today to see what we can do for your lawn.